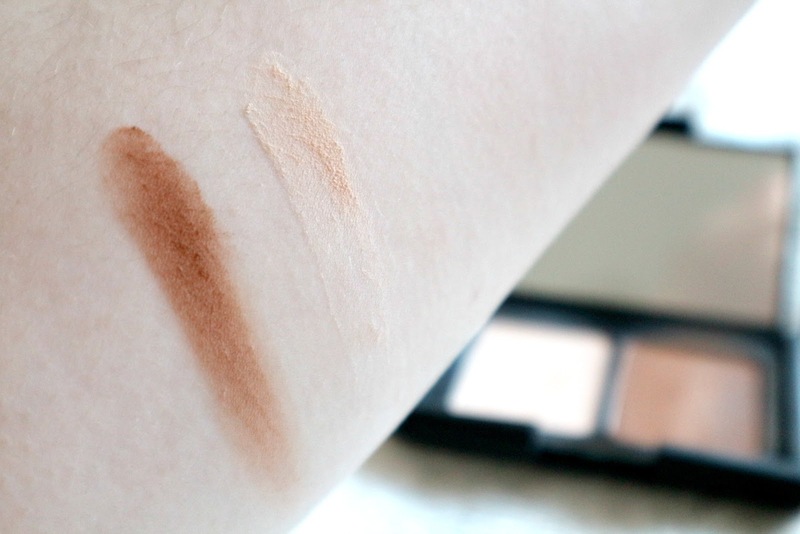 Sleek are fast becoming one of my favourite affordable/drugstore brands. This is the Ultra Matte V2 palette. 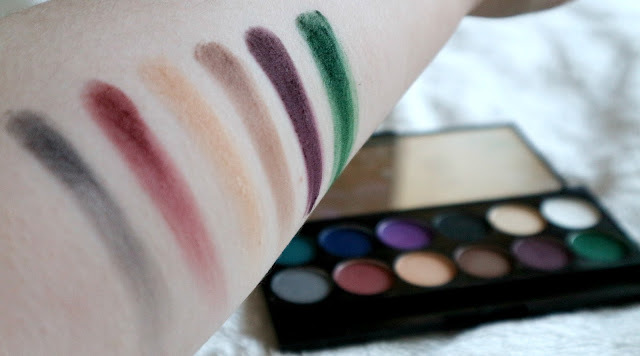 I actually had this in my collection for quite a while and only recently reached for it as I wanted to use the green shade for a St.Patrick's Day makeup look. I was pleasantly surprised by this palette and have been reaching for it quite a lot over the past month. The packaging is nice, it could definitely do with being a little more sturdy. I have four of these palettes (all different but the packaging is the same) and two of them don't close probably. It's very slim which is handy for storing and travelling. It has a big mirror on the inside. It came with a brush that I never used (does anyone ever use the brushes that come in half these palettes? I wish companies wouldn't bother). 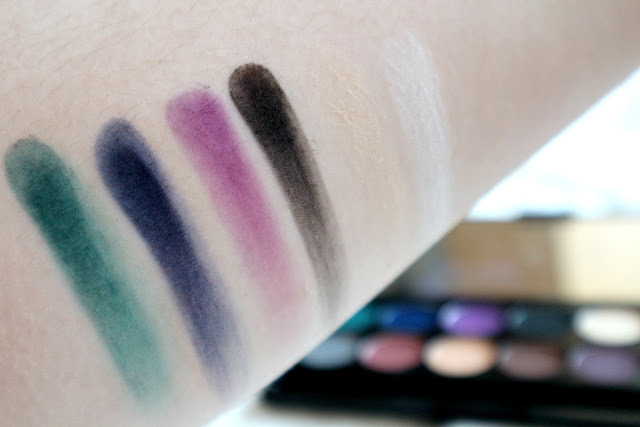 The palette itself has 12 matte eyeshadows and they are swatched below. 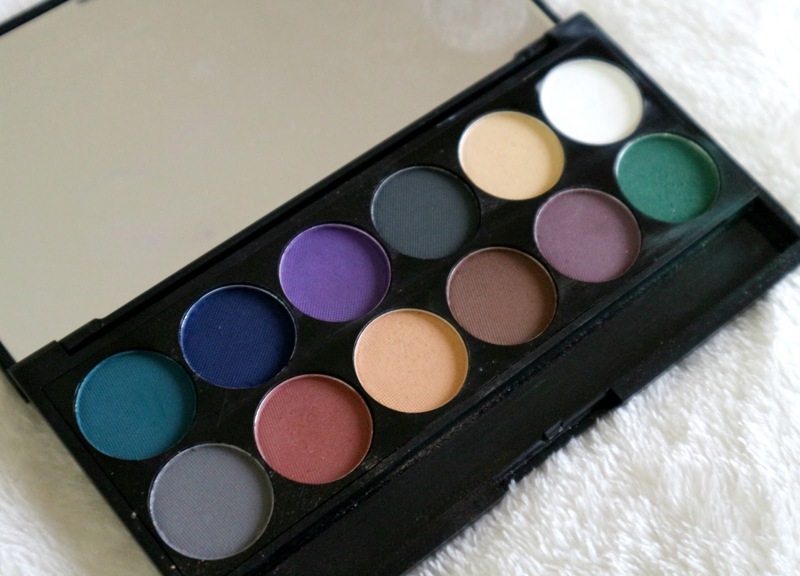 This palette is a winner in my eyes. It costs €11.49 and can be bought in boots and in pharmacies nationwide!